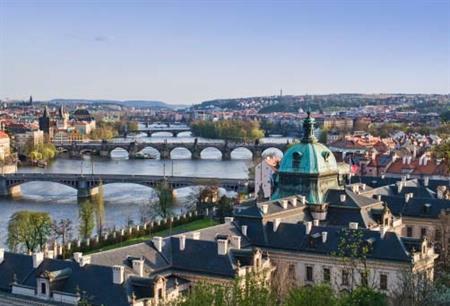 The Plant Biology Congress will take place in Prague in 2016. Guarant International acting as the PCO partner of the Czech Society of Experimental Plant Biology, the holder of the Prague candidacy. The decision was made at a joint meeting between the Council of the Federation of European Societies of Plant Biology (FESPB) and the Board of the European Plant Science Organization (EPSO), which was held during this year's congress in Freiburg, Germany. In the candidacy were the CSEBR Representatives, the Prague Convention Bureau and other organisations, which will further cooperate during the preparation of the 2016 Congress in Prague. The Plant Biology Congress, which is held every two years, attracts as many as 1,500 delegates from a number of European countries.